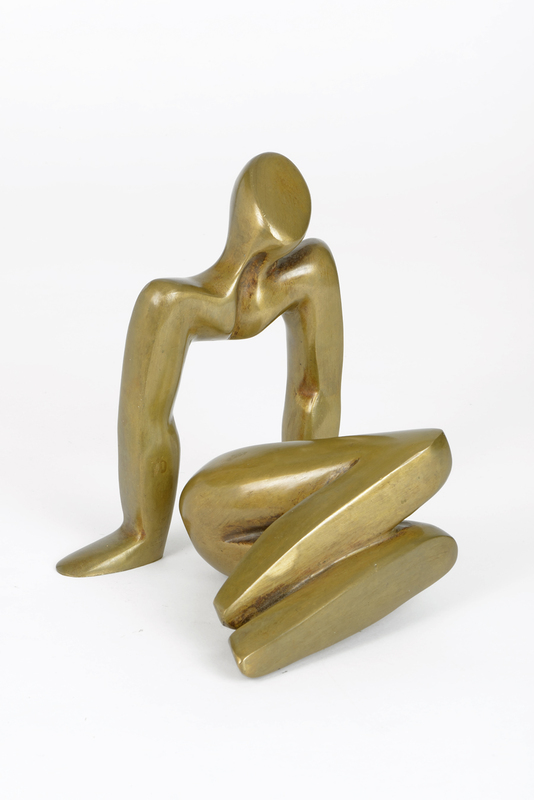 The two pieces of this delicate bronze sculpture can be interchanged to strike different poses as Sana attempts to reflect the many faces and challenges faced by modern women as mothers, wives and career women. 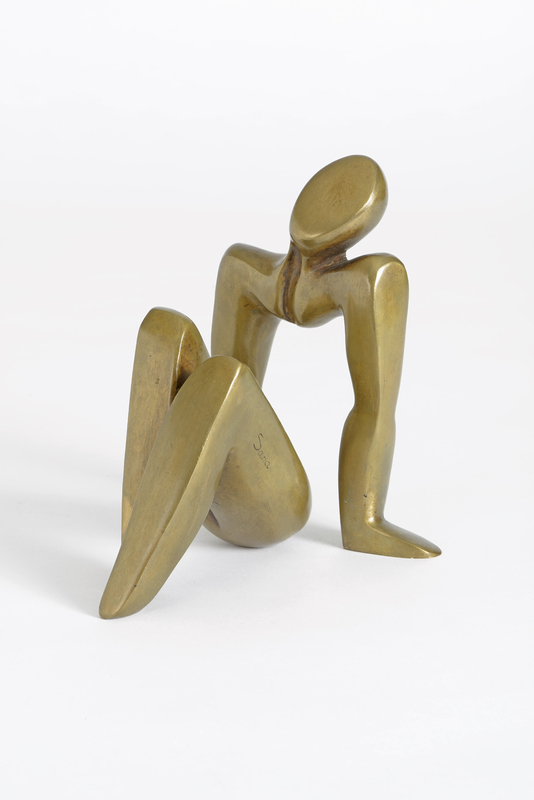 This is a limited edition piece of just 100 castings and has been hand signed and numbered. It comes with a certificate of authenticity from the sculptor.